Yea, it's kinda like a portfolio. 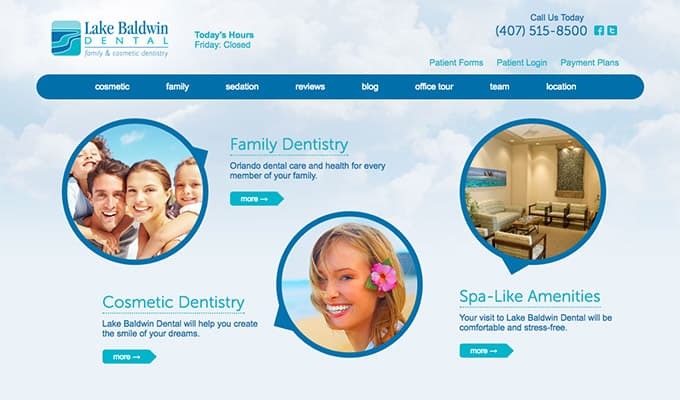 Lake Baldwin Dental is a local cosmetic and family dentist office. 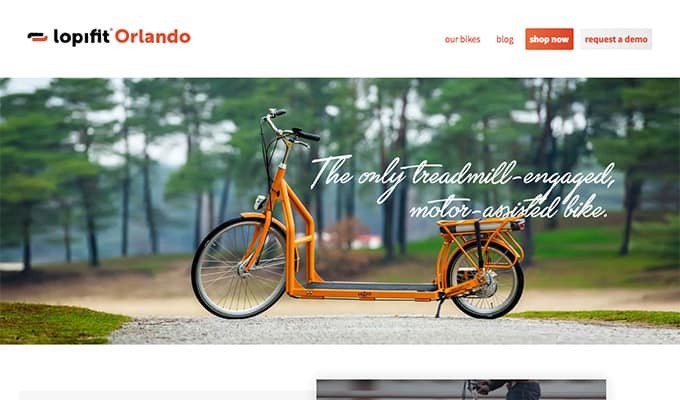 Lopifit Orlando is a local dealer of a large fitness-focused treadmill bike. 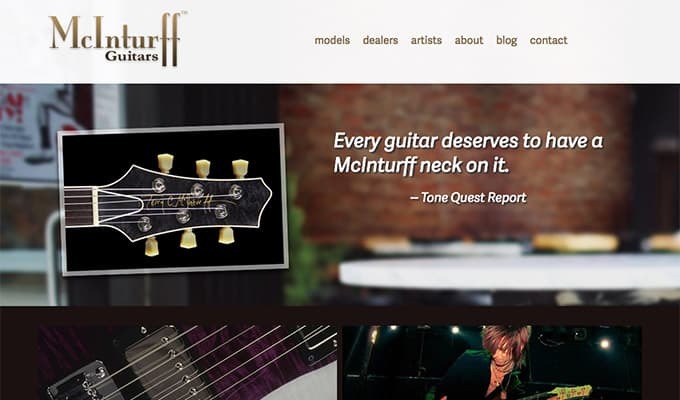 McInturff Guitars is a North Carolina-based guitar manufacturer owned and operated by Terry McInturff.